Welcome to JC Computac, maker of the wireless 3rd brake light for RVs, motorcycles, bicycles, snowmobiles, automobiles, trailers, and trucks. The objective of the wireless 3rd brake light is to reduce traffic accidents for all drivers on the road. In the beginning, our initial goal was based on the belief that an additional brake light should be made specifically for the motorcycle. 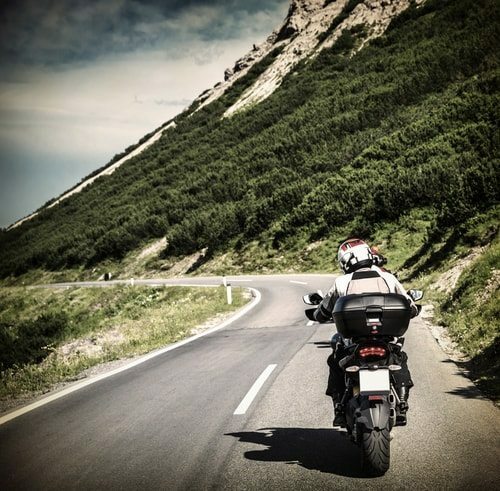 Almost half of all motorcycle accidents are due to rear ends. In comparison, only one third of all automobile accidents stem from this type of accident. Even though the motorcycle has only one brake light, our product is called a 3rd brake light because it acts as a backup safety light, much like the third one that operates alongside the two primary ones on the left and right side of automobiles. In the spring of 2003, the companies RND HI-TECH, INC. and Computac Technologies, Inc. created a product that consisted of one receiver and one transmitter, dubbing it the first generation of the wireless brake light. Like all new technological devices, the first generation was not without its problems. For our following iteration, we made modifications to correct these oversights. We implemented an environmentally friendly material known as TPR (thermoplastic rubber) into the second generation receiver, making it less rigid, more durable, and much easier to apply to the rider’s helmet. As an added bonus, the receiver’s updated design allowed the user to replace batteries with little effort. Encouraged by the device’s improvements, we attempted to expand our market. In 2004, a transmitter, the 3157, was made especially for Harley-Davidson motorcycles. Later that year, we created a black box transmitter to accommodate all brands of motorcycles, and a brake light for bicycles was also born. In October 2006, Computac Technologies, Inc. took over RND HI-TECH, INC., and the third generation was completed in February 2009. The resulting 18-LED receiver was bright enough to be visible up to a football field away. The fifth generation variant performs the same functions as the third generation brake light, but we added an ability for the receiver to flash when the user activates their turn signal. 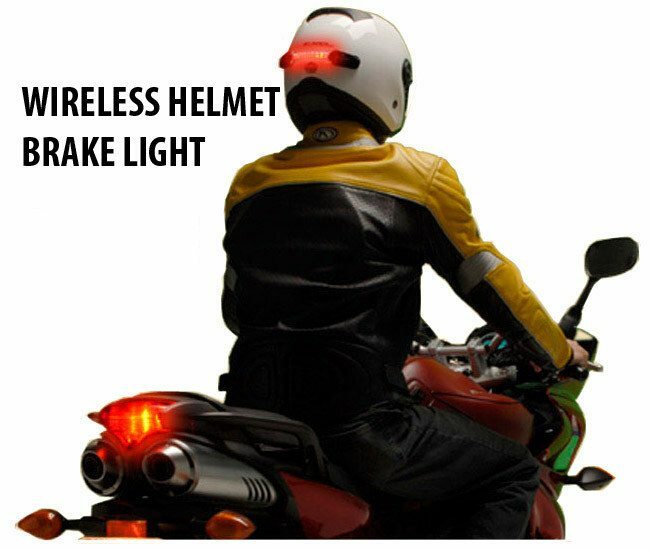 That way, the wireless brake light assists the rider when they are turning left and right as well as when they are stopping. The wireless 3rd brake light has been patented in six countries. To ensure quality, the wireless 3rd brake light and our other electronic gadgets are manufactured in a lengthy but meticulous process. From extensive research to prototyping, to experimental testing, and to the manufacturing final stages, our products are durable, comfortable, and reliable. Feel free to browse our site. Should you have any questions or comments about our website, please do not hesitate to email us at info@jccomputac.com. Based in Spring Grove, Illinois, Computac Technologies Inc. is a manufacturer of wireless 3rd brake lights and motorcycle accessories.